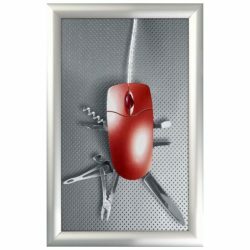 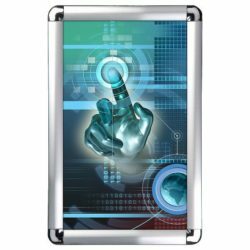 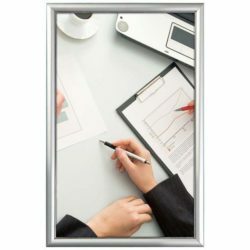 Snap Frames – Aluminum front loading poster snap frames are available in large sizes, colors and models. 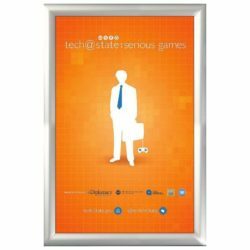 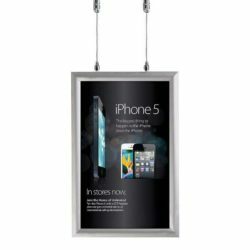 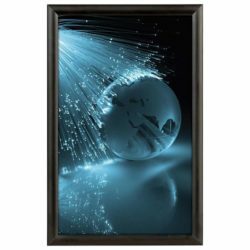 Snap poster frames are designed to be wall mounted and include mounting holes at the back of each frame and wall mounting fixtures. 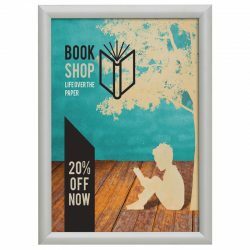 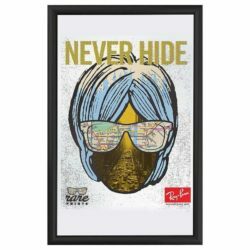 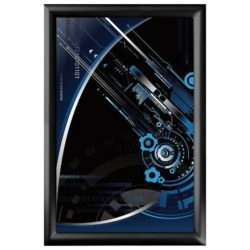 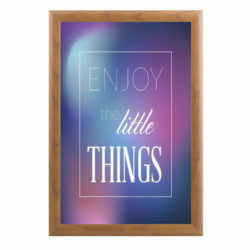 Snap Poster frames can be mounted in horizontal or vertical orientation. 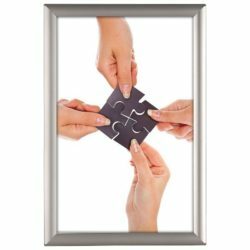 Frames are a practical solution for your marketing display & poster frame requirements. 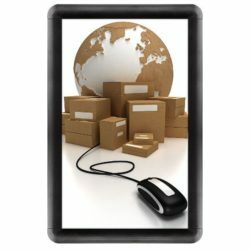 Its affordability, durability and ease of use make it the most popular among our display products. 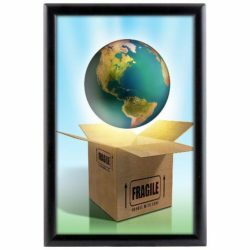 Available Front loading snap poster frames sizes 8.5×11 11×17 14×22 16×20 17×22 18×24 20×30 22×28 24×36 27×40 30×40 36×48 40×60. 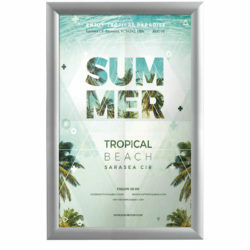 We produce point of purchase displays products from 1993.